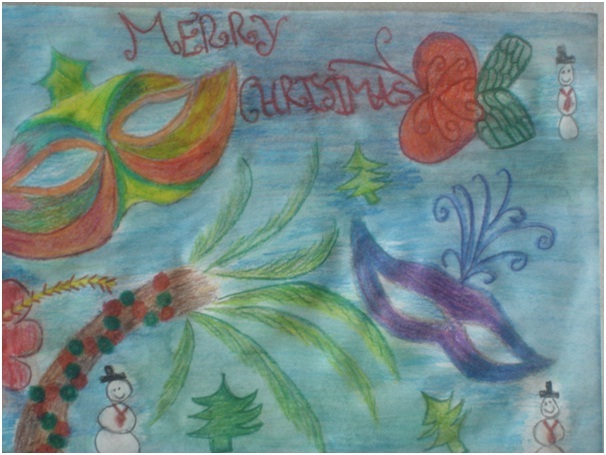 Art At The Ridge is pleased to announce the winners of the island’s 2012 School Christmas Card Competition. 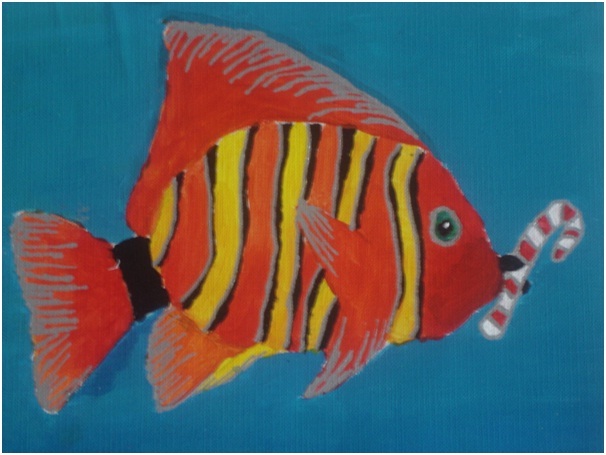 This long-running and popular annual art competition is open to all schools in Antigua & Barbuda. Artwork is judged in six age categories, ranging from ages 7 to 19. 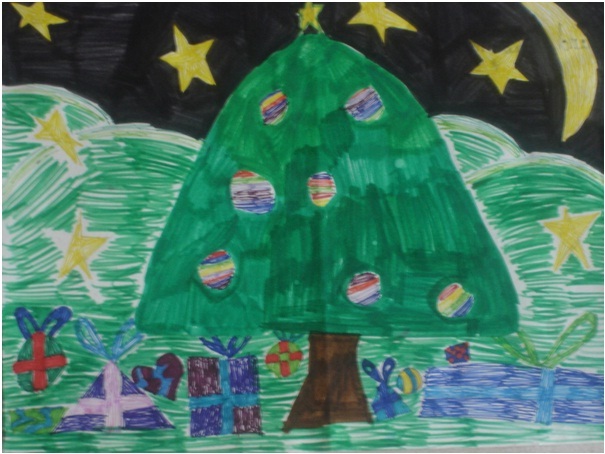 As always, this competition highlights the high standard of our island’s artistic talents from a very young age. Some winners and runners-up in previous years have gone on to study art at university level or are now pursuing careers involving art in some form. 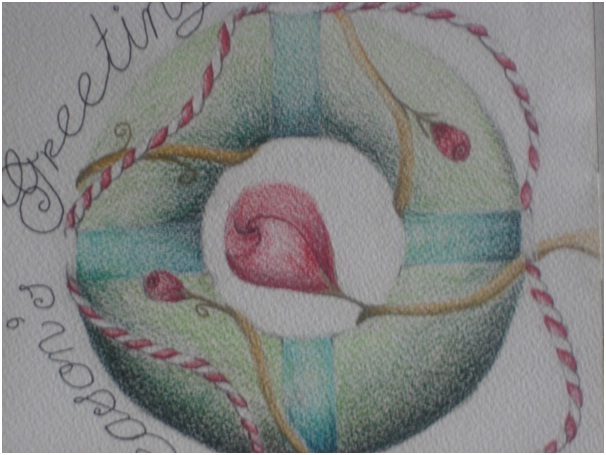 Artwork entries received this year ranged from traditional Christmas themes to more abstract Christmas themes, from funny and jokey Christmas themes to quirky and ‘off the wall’ Christmas themes. 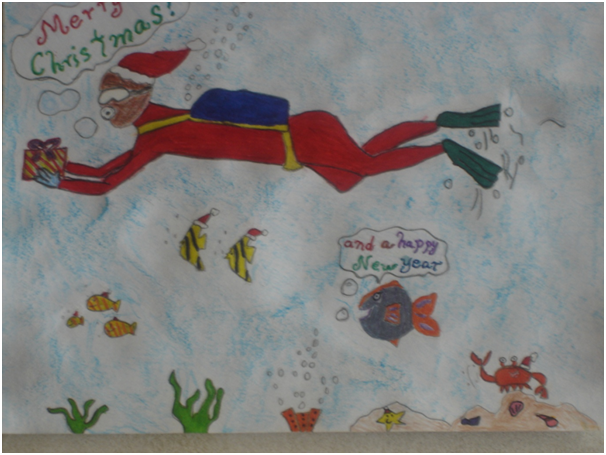 Our island’s young artists certainly do not seem to lack imagination! Here are the winners and runners-up in each age category. Congratulations to all winners and runners-up! 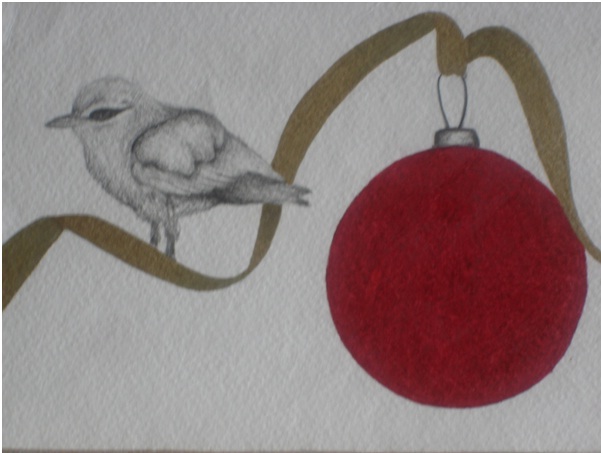 The Christmas cards will be on sale at Art At The Ridge and other venues around the island later in November.